and we care to detail. 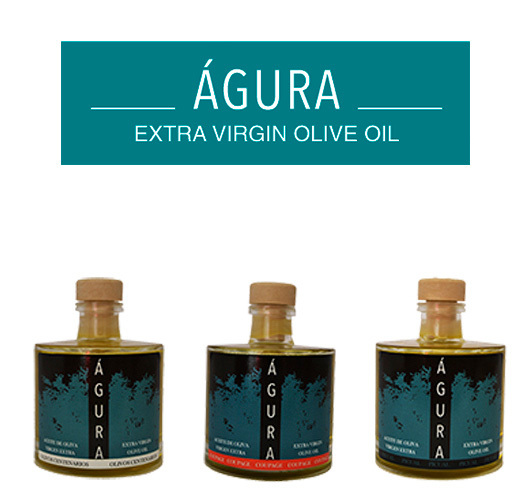 AOVE Águra is a family business that started at 2012 when the Aguilar Segura family decided to elaborate the most especial Extra Virgin Olive Oil. We follow a very rigorous method of production and participate in every step of the process. From the care of olive trees to the packaging of the products, going through the harvest and grinding process. Our Olive trees are located in Málaga, more specifically at Humilladero’s region where they were farmed in traditional agriculture, using the integrated production. The quality of our Olive Oils is our main priority. Taking care of every step of the process is what makes our Gourmet Olive Oil. Our Olive Oils have been awarded by several International awards since we started this project. We have received several recognitions from Los Ángeles (United States), Germany, Israel, and Japan. 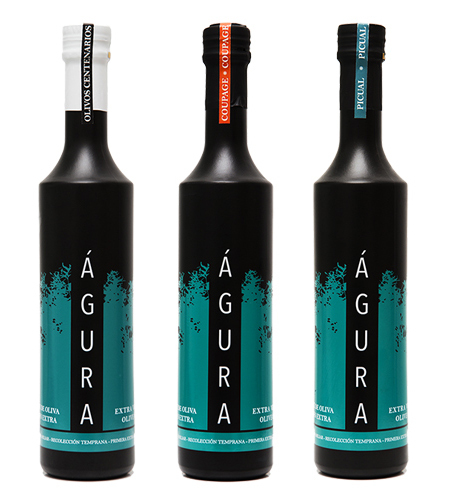 Every one of these awards appreciates the flavor and scent of AOVE Águra Olive Oils. We understand that no two plates are alike. That is the reason why we offer you three very different varieties of Olive Oil. Three Oils, three generations. You could choose an EVOO Picual if you are looking for something with a smooth bitterness and mildly spicy for your toasts, salads, and vegetables, or maybe an EVOO Coupage Premium for your meat, fish or desserts with a taste to green apples, dried fruits, and spices. Another option is the sweet and fragrant EVOO from Centenarian Trees that is made by our ancient olive trees inherited by our ancestors. We have the perfect Olive Oil just for you. You can buy Spanish Olive Oil at our online store. 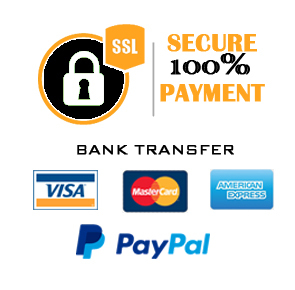 We serve European countries within 1 or 2 weeks. Also, you can enjoy our free shipping on orders of more than 120€. You can take a look at our shipping policy.